1. 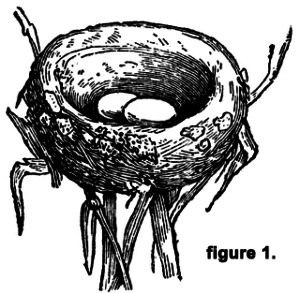 A structure or place made or chosen by a bird for laying eggs and sheltering. Need A Corporation Or Entity Setup For Your Business? Save Money, Save Time And Protect Your Business. HumnBird provides many creative solutions for businesses worldwide and helps you set up the right corporation or entity to fill the needs of your business. Corporations have many benefits and we can help you “Get In The Know” about protecting your business and your assets. Corporations also help you keep more of the money that you make through Tax benefits. Need A Trusted Partner To Help You Out? Ready To Setup Your Corporation?